Mid-February and we’ve got a deal on the “American Recovery and Reinvestment Act of 2009.” Hopefully, this will get those “pent-up” buyers off their fences. It will be curious to see how quickly the mortgage lenders can employ the $729,000 which has been reinstated from the “Stimulus Act of 2008.” These are the kind of numbers we need to see here in our area so this could be good for today’s buyers if they are looking for a good deal on a mortgage! Currently in the Hollywood Riviera there are 29 homes for sale. They range in price from $625K to $3.8K. That is a huge price differential isn’ it? 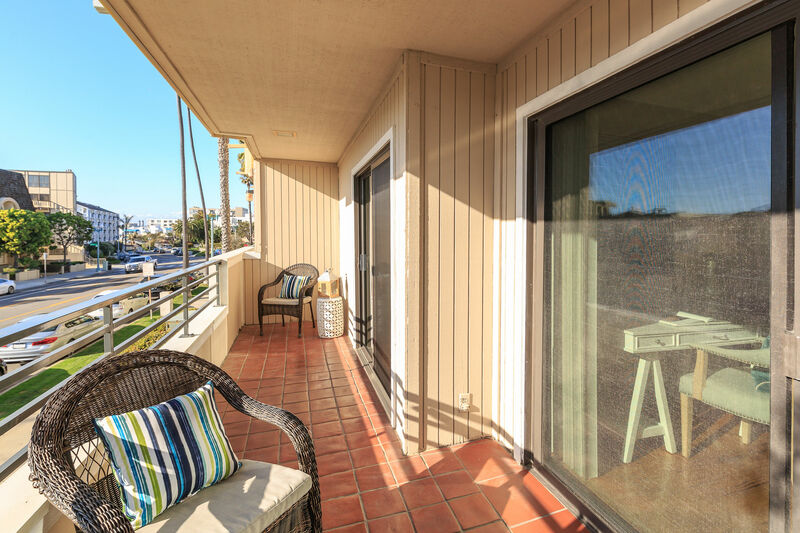 There is a huge difference in these two homes as well – one is on PCH service street and is in the 1100 sq ft range and the other is right on Paseo de la Playa, overlooks the beach and is brand new beautiful construction! Let’s not forget the 27 other homes in the “middle.” There are a few really nice ones too. One is a “short sale” on Susana for only $775K – it was sold a couple of years ago for $998K, so this is a great deal for a remodeled home here in the Riviera. There are currently 7 homes priced between $1 million and $1.3 million dollars. Several of them are very nice and have some great qualities! And for those of you in that higher price range, there really are some beautiful choices. Let’s hope those mortgage lenders can get this “American Recovery and Reinvestment Act of 2009” working soon!